I spoke to a victim of an online fraud the other day, or more accurately a credit card fraud, which regrettably can and does happen. The upset victim realized that part of the problem was that it could have been avoided by taking some some simple precautions. We all like a nifty bargain when shopping online, but as it usually means paying by credit card it pays to be alert and to keep the following tips in mind for safer shopping. When you have selected your purchase and the time has come to pay, check that the payment page, where you have to enter your card details, has an URL [the address of the site] starting with ‘https’, the ‘s’ signifies it is a safe site. It may also have an icon of a padlock or some other digital security certificate showing. These details indicate that your details are encrypted end to end and unavailable to anyone else. Sending your card details via email is a no-no, easily the most insecure way of transmitting your information. If you are a frequent shopper online I suggest you consider having a separate card just for that, and to make it even safer use a debit card rather than credit card. 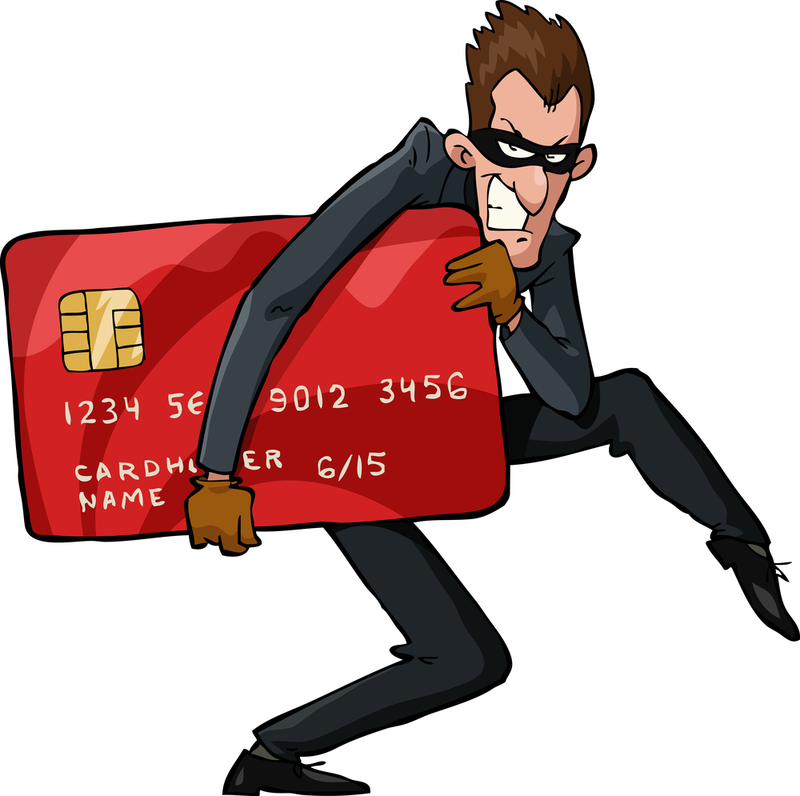 In case of a debit card you or a fraudster cannot spend more than you have in your bank account, bad enough as that may be. Ideally, use a prepaid debit card which allow you to set the amount of money available to spend for your purchases, that way if the card details are compromised or the card is stolen then the amount lost is limited. More about the various cards was covered in this post. 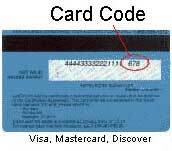 You are well aware of the socalled CSC [card security code] or CVD [card verification data] which are the 3 numbers printed on the back of your card next to the signature panel. The number is an added security feature private to you, and is usually asked for when shopping on a supported online site. It is never divulged to the retailer. Visa also has what is known as ‘Verified by Visa’ which when set up provides a personal message on screen when you make your transaction as well as a password to authorize the purchase. 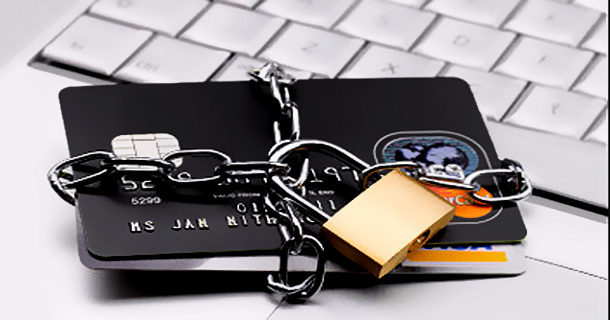 It is important to bone up on what protection you have from your bank or card issuer in case of fraudulent transactions whether online or off. Lastly, use separate passwords for each online account you have with a retailer and NOT the same you use for your email account[s]. Oh, and if you use a tablet in a store to make a quick payment for an impulse purchase think about who may be looking over your shoulder. One more point. Turn off your browser’s auto-complete settings to avoid your card details being inadvertently stored and that also goes for your personal identifiable information. If you are not quite sure how to do this then Kapiti SeniorNet is just the place to have that sorted. Stay safe and enjoy your online shopping. This entry was posted in Security by Thor. Bookmark the permalink.